With more than 30 years' experience of working on the roofs of homes and businesses in Morley, we come to you with a massive range of services and a stream of happy customers behind us. When you need a skilled roofer, get in touch. Our range of roofing services is wide and varied. Our customers call it 'impressive', because there's little we can't do. 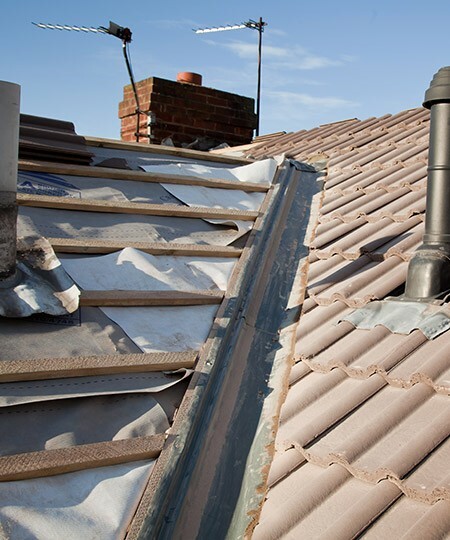 From replacement of a single slate or tile through to a complete re-roof, we can help. Just get in touch and we'll arrange to come round to price up the job and give you a free, no obligation quotation. There's more, of course - that’s only a short example of the roofing services we offer. If you need something that isn't listed, please get in touch; we're sure we'll be able to help. If you are in Morley or Churwell, you're in luck. Our free, no obligation quotation service is available to you. You can get an idea of the cost of any work that needs doing and no one will be breathing down your neck trying to get you to buy. Why not call us today. We're available to take your call now on 0113 370 9095.